Dr. Craig Torosian: Orthopedic surgeon for hands, wrists, and elbows. 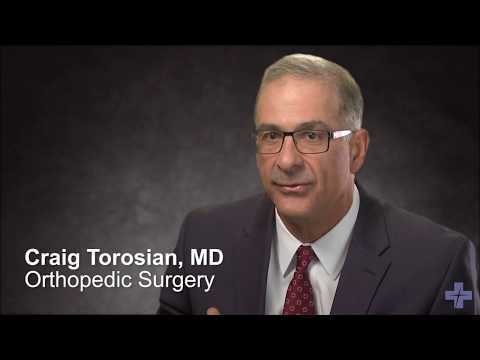 Dr. Torosian has been with Fox Valley Orthopedics for over 20 years. He is well known for his skills in complex cases that involve on-the-spot problem solving techniques. He enjoys being an active member in the community. In his free time, he spends time with his family or training for and competing in marathons. He have also participated in multiple Iron Man competitions.